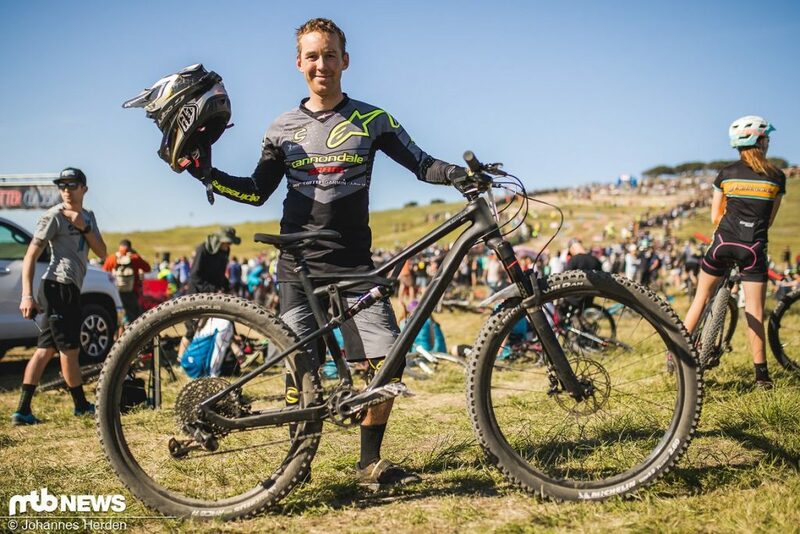 After a little break in the Sierra Buttes and Lake basin area, Jérôme headed to the Biggest american cycling festival in Monterey, California to meet some of his sponsors and race the Dual Slalom event aboard his black habit. It’s probably the biggest slalom event in the world. Despite not being a specialist, he qualified 19th and made it trough the round of 32, before being eliminated by Kyle Strait, who will joined the final later. 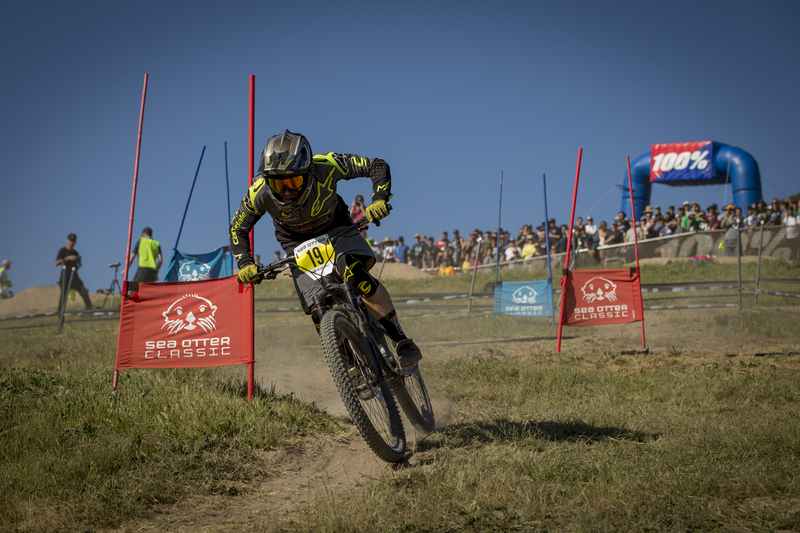 Jérôme ended up 14th, which is is best result at a race that can be considerated as the Dual Slalom World championship.